Did you know that MIXT cooks its ingredients every day, from scratch, in our own kitchens? 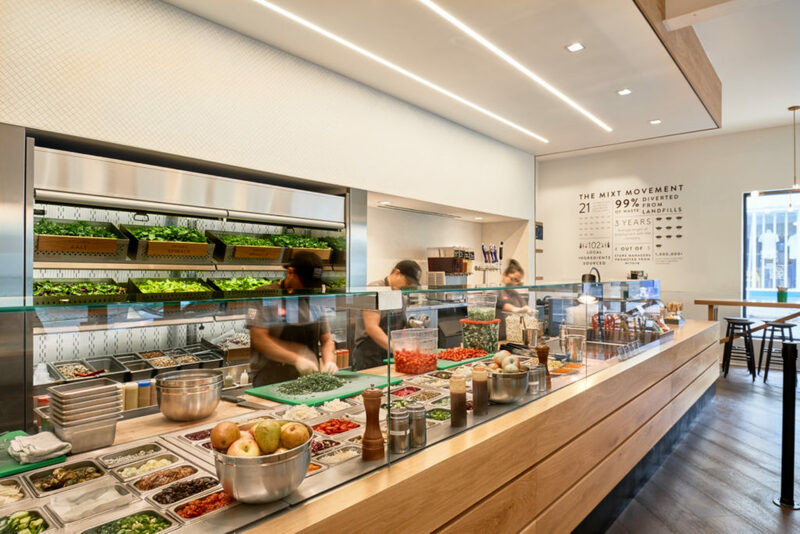 With daily deliveries from local purveyors, our chefs chop, julienne, marinate, grill, and roast everything that goes into your salads, grain bowls, and market plates. We don’t have freezers so everything we serve is fresh, fresh, fresh! At the start of each day, our chefs patiently wait for the morning deliveries of farm fresh real food.